Norwegian offshore vessel owner DOF has been awarded several new contracts from undisclosed clients. 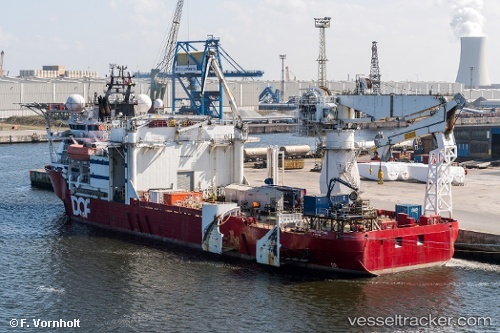 Construction support vessel Skandi Neptune has commenced operation in Guyana for survey work and is also planning a second campaign this year for field development construction support activities. DOF has also secured contracts for platform supply vessels Skandi Foula and Skandi Buchan to join the Skandi Neptune in the second quarter, carrying pipe and subsea hardware to the main installation vessels. DOF estimates the contracts at 650 vessel days plus options. DOF Subsea has been awarded several new contracts in the subsea/IMR projects segment in the Atlantic region. Skandi Neptune has been awarded a contract for several decommissioning campaigns in the North Sea securing the vessel’s utilisation into the third quarter of the year, while Geosund and Skandi Constructor have won short-term contracts.